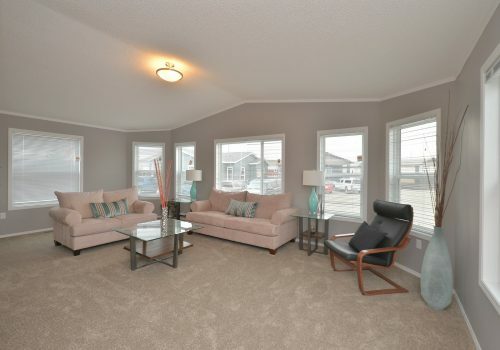 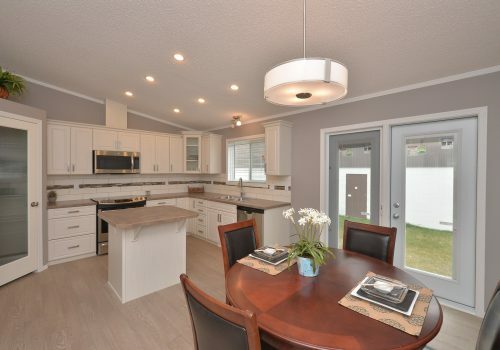 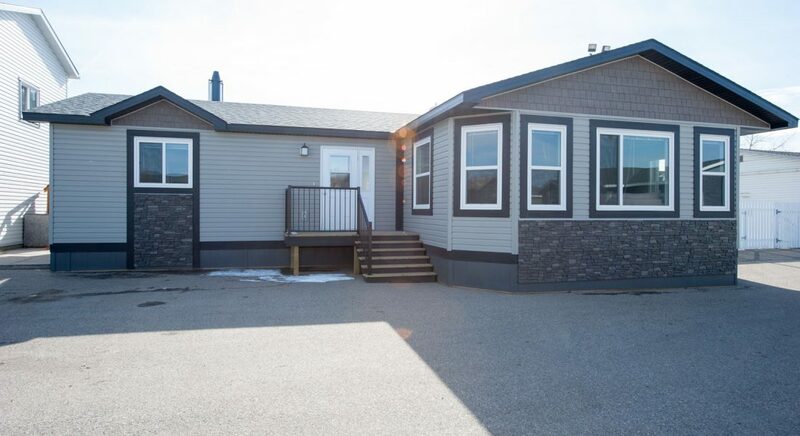 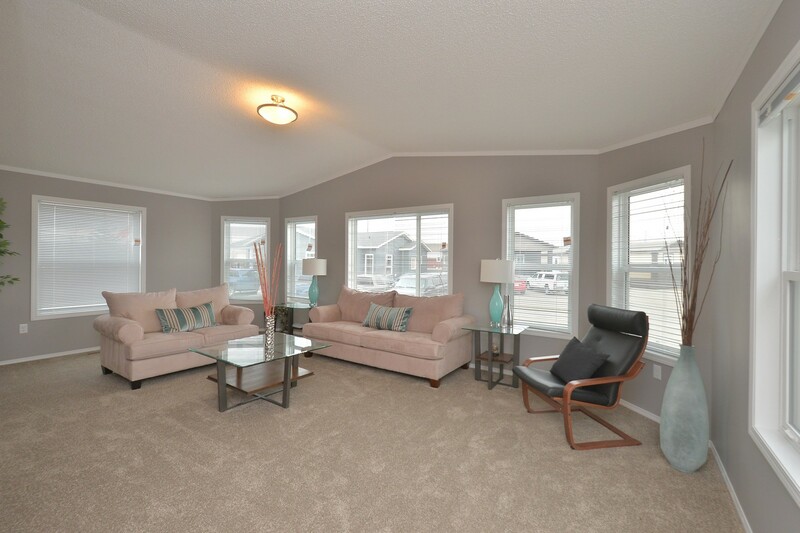 This bright and spacious three bedroom, 2 bathroom home features crafted details throughout from the built-in bench with hooks within the foyer to its ensuite with large soaker tub/shower. 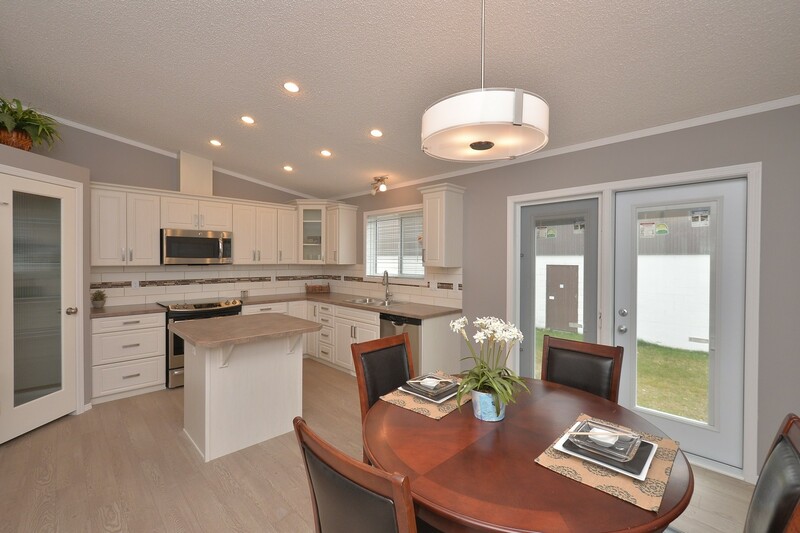 The homes custom kitchen comes complete with an island, black stainless steel appliances, a chrome goose neck faucet, soft close drawers and cabinets (including storage for pots and pans) and convenient garden door off of the dining area. Durable and easy to keep clean laminate floors run throughout the home, along with the comfort of 60 oz. 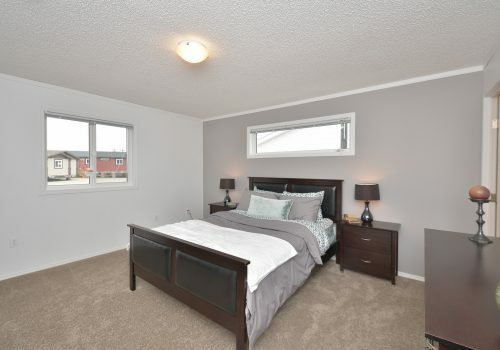 carpet in the bedrooms and living room.